Have you been dreaming of a new kitchen or bathroom? 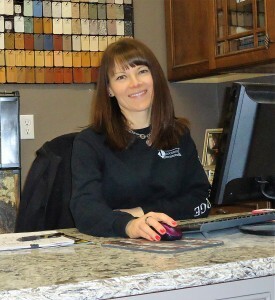 Dena has over 10 years of experience in cabinet design & her commitment to the customer will exceed your expectations. Let her give you a kitchen or bathroom you’ll love.